Andrew first saw Liverpool play in 1974 and has followed the Reds ever since. A keen football fan, he writes on all aspects of the game. 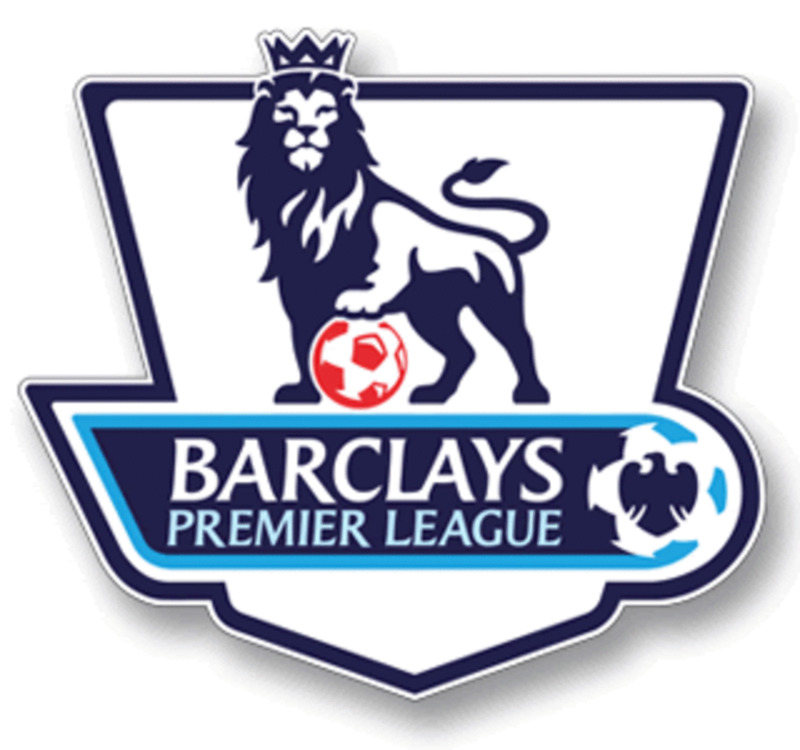 Every football league in the world has its one big game each season. In Spain, it's Barca against Real. 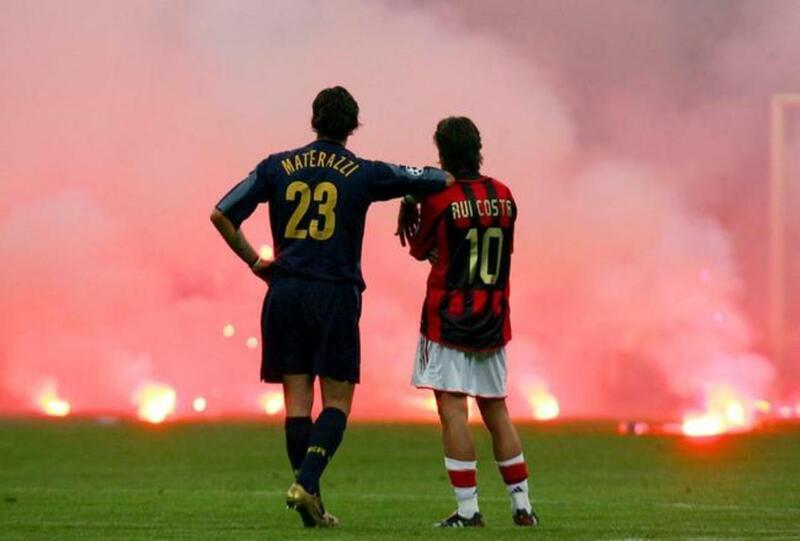 In Italy, it's Inter against Milan. In Iceland, it's Knattspyrnufelag Reykjavik versus Valur. The game of the season in the EPL is always Manchester United versus Liverpool, two of the most successful clubs in world football. Chelsea, Arsenal, and Manchester City may have something to say about that, but in terms of history and success, Man U v LFC is the game to watch. While Manchester United has the bigger stadium and world fanbase, Liverpool are five-time European Cup winners and have, as some argue, a brighter future. German manager Jurgen Klopp has restored confidence to the team, the stadium has been enlarged, and there is a renewed optimism amongst the Anfield faithful. Liverpool, with their increasing emphasis on young players and a fast-pressing game, have the chance to claw their way back to the top and gain the upper hand in this oldest of rivalries. Matches between these two are often tight, keenly-fought affairs. Occasionally, you do get a freak score line as in 2009, when Liverpool went to Old Trafford and won four goals to one. And recently, Manchester gained revenge with a sweet 3-0 beating of the Reds. The media is guaranteed to get involved in controversy somehow, and it's often up to the fans to show them what these games are all about — passion, skill, and bragging rights. 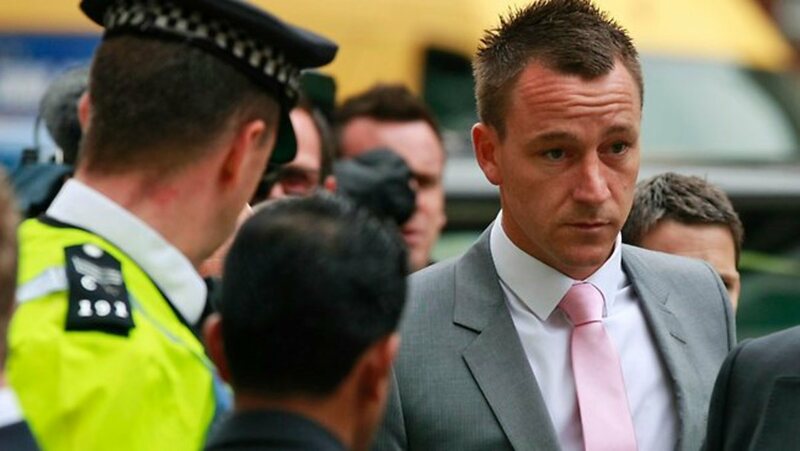 This article will concentrate on the bitter and witty rivalry between the two sets of supporters, as well as concentrate on the football. As a regular at these matches over the years, I can vouch for the unique atmosphere generated; a mix of hostile fervour, mutual appreciation, and ecstatic celebration. 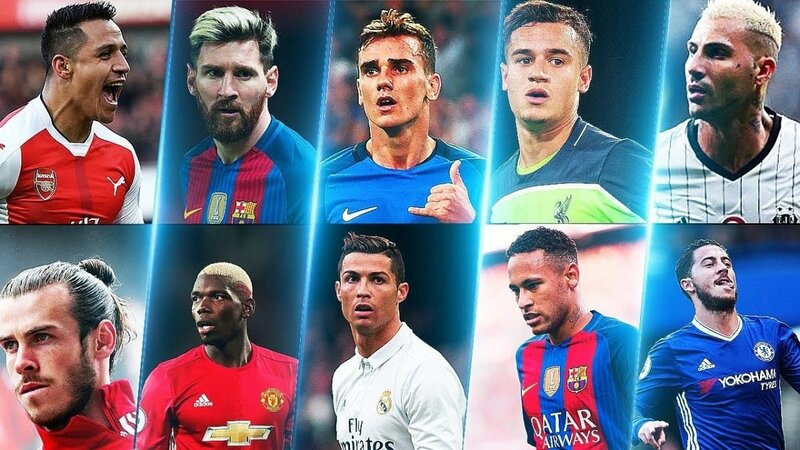 In the football world, nothing can quite equal the feud between these clubs. Ask any of their supporters. I would say this is the definitive story of Manchester United football club. It's packed with stunning photographs for one, is beautifully written and has personal paragraphs from famous players. And there's a particularly excellent overview of the Munich Disaster. I love the production, its classy. The two teams first played each other way back in April 1894, with Liverpool winning 2-0. Then in October 1895, Liverpool thrashed the Mancunians 7-1! So began the history of these two iconic clubs, and it has gone on for all these years, except for two short hold ups—World War 1 and WW II. Even soccer has to stop for wars. In all the ensuing years, there have been 220 matches in cup and league competition. Between the two clubs, they have won 38 League Titles, eight European Cups, four UEFA Super Cups, three UEFA Cups, 18 FA Cups, 12 League Cups, and 35 Community Shields. Quite an amazing collection of silverware! Manchester United fans will claim that they are the giants of English football, being ahead in the number of trophies by 42-41. Liverpool fans can counter that claim by stating the fact that they have been Champions of Europe five times, while Manchester United have only conquered Europe three times. Manchester Utd and Jose Mourinho. Liverpool and Manchester are two powerhouse cities in North West England. They are only 30 miles apart, yet the fans seem like they are worlds apart when it comes to culture and identity. But they may be closer than they let on. Mancunians are well-known for their grit, honest determination, and down-to-earth accents. Manchester has produced the likes of Oasis, Morrissey, Danny Boyle, L.S. Lowry, and many more famous sons and daughters. 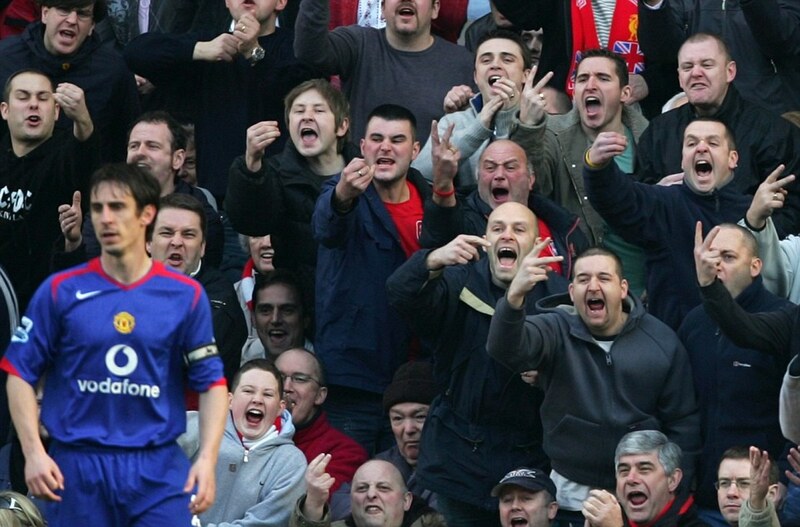 Scousers are renowned for their acidic wit, honest observations, and unbelievable accents. Liverpool has produced the likes of the Beatles, Elvis Costello, Glenda Jackson, Sir Simon Rattle, and oodles of famous daughters and sons. Both cities share common ground in their effervescent creativity which transcends boundaries and spreads artistic ripples across the globe. 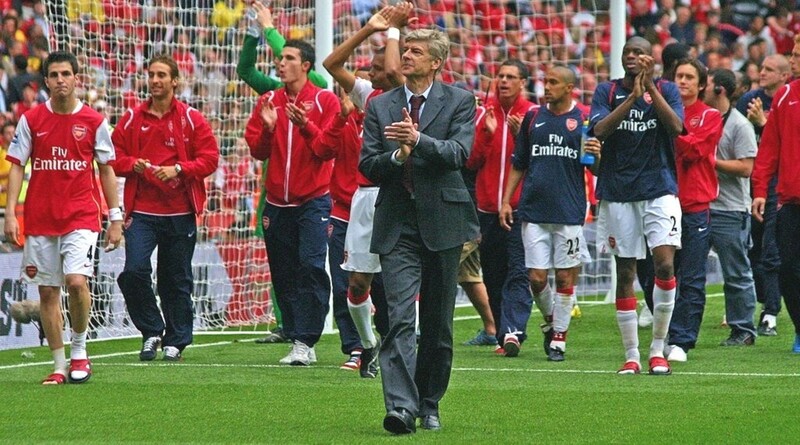 The two teams have a history of playing open, attacking football. This ethos has led them to success and made them leading brand names in the world of sports. Strong homegrown fan bases and a boost from the formation of the EPL has led them to global popularity. Don't get me wrong; there is plenty of venom and loathing between the fans when the two teams meet. I'd be disowning the truth if I didn't accept this basic fact. Yet, deep down, I suspect that these rival Scousers and Mancs, who shout such vitriol at one another across the terraces, have an unconscious respect for each other's names and history. You don't get real success without having to go through some pain. Both teams have suffered over the years with major tragedies hitting both clubs. 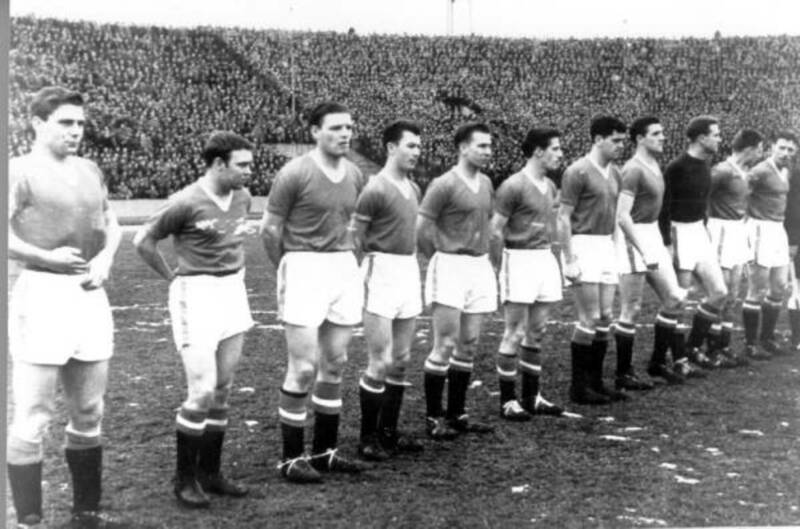 On 6 February 1958, the aptly named Busby Babes—named after Matt Busby, then manager—were taking off in snowy weather from Munich-Riem Airport when their plane crashed. 23 people lost their lives, amongst them some of the best young footballers in the country. A nation mourned the unbelievable loss. 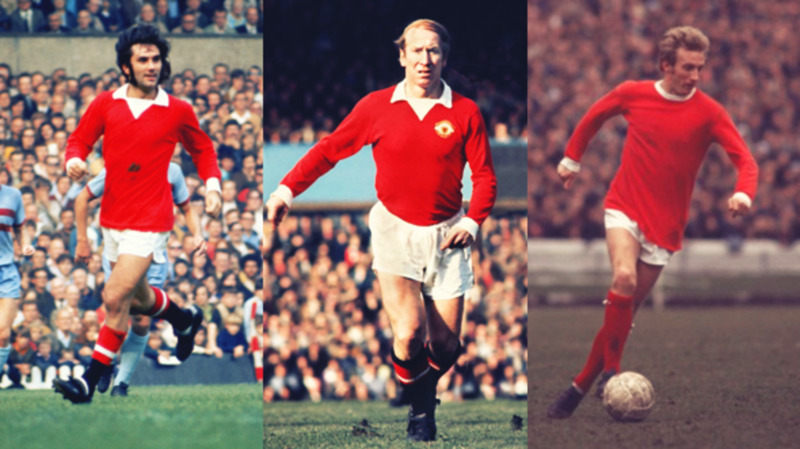 Matt Busby miraculously survived the disaster and went on to build more great teams, culminating in the 4-1 victory over Benfica in the 1968 European Cup Final. They were the first English club to become champions of Europe. Liverpool are no strangers to tragedy. In April 1989, during a FA Cup semi-final match at Hillsborough Stadium in Sheffield, 96 of their fans were crushed to death as a result of poor crowd management and lack of organisation. Family and friends of the bereaved fought a long, hard battle for justice and have recently been vindicated in their belief that their loved ones died unnecessarily. 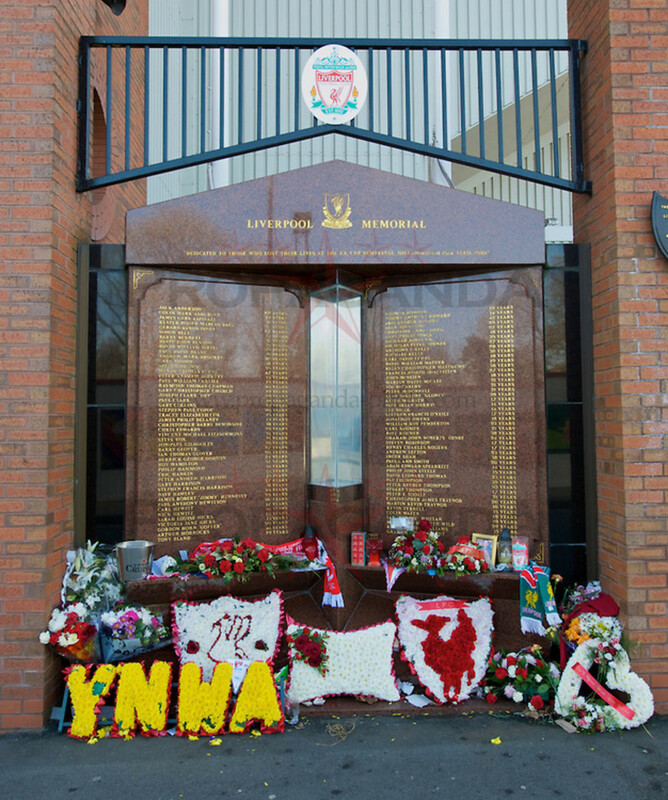 A fitting memorial at Anfield gives the names of those who lost their lives, alongside an eternal flame. Whilst rivalries remain, and history is rewritten with every match that is played, both clubs and supporters can hold their heads high and celebrate the fact that they have come through tragedy and are ready to move forward to greater glories. Both clubs have had great teams over the decades, dominating the English game since the 1960s. As for the legendary players within those brilliant teams, the list is a long one. It is nigh on impossible to name them all but here we go. To cut to the chase, I've compiled two teams made up of the legends over the years. Goals for 30 against 29. Goals for 32 against 18. The introduction of a fresh, intense pressing game by Jurgen Klopp, plus new players to bed in, has made for an interesting season for the Reds. Mistakes have proven costly, and results have suffered. Liverpool has lost matches they were expected to win and won against more difficult teams. The Anfield faithful, welcoming the new teutonic philosophy, have had to bite their knuckles and walk through a storm or two. Defeats at Anfield against clubs such as West Ham and Crystal Palace have been frustrating, while wins away at Manchester City and Chelsea have brought fresh hope for glory. Overall, Klopp has won the trust of the fans with his passion and colourful commentary—he has a great opportunity to make his mark at this famous old club. Meanwhile, Manchester United have parted company with Louis van Gaal, the stubborn, brilliant Dutchman, despite the club winning the FA Cup in 2016. His methodical preparation, his slow, some would say boring, approach to playing football went against the ethos of the team. Old Trafford fans demand fast flowing attack, wide wingers, creative midfielders, and explosive finishing. What set the Red Devils apart under their legendary manager Sir Alex Ferguson was an uncanny ability to win matches even if they were playing poorly. Winning in style was everything. Jose Mourinho's appointment is a bit of a surprise because his teams tend to be defensively minded. 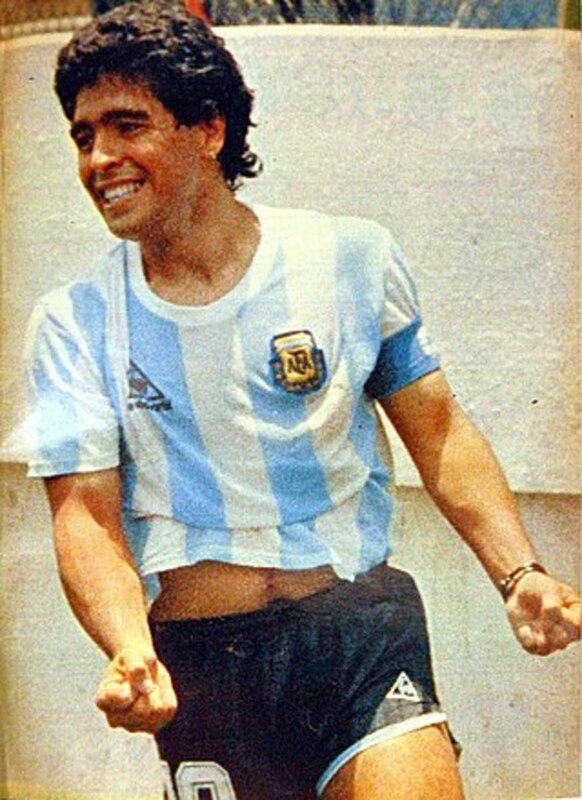 His style may differ from Van Gaal, but the end result is often similar. 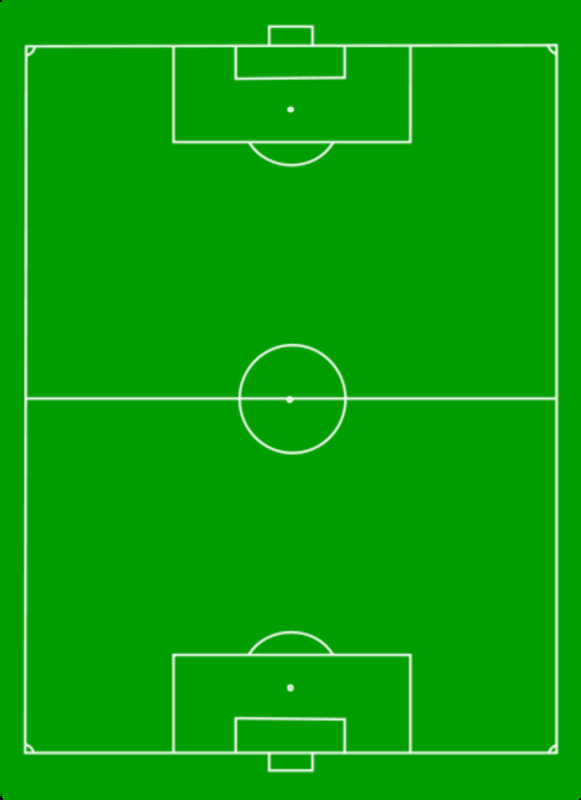 You get cautious and intense midfield play. The idea is to wear the opposition down with possession, hard work, and mean defending. 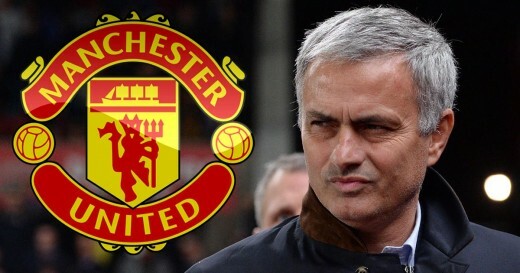 Will Mourinho gain the trust of the fans with this cautious approach? Time will tell of course, but he is already facing unprecedented pressure. So far, he has kept his head above water, but who knows what this season will hold? One thing that will remain a constant is the fierce rivalry between these two historic football clubs. Manchester Utd and Liverpool will draw. Just browsing through your hubs and I came across this one. 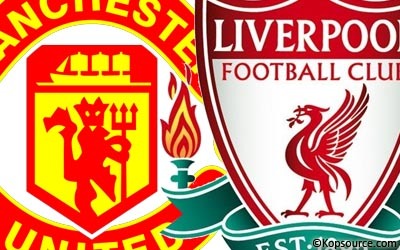 Yes, it always seems to be a good game when these two meet, and Liverpool are one of the few teams that can give Man Utd a run for their money. I have to grudgingly admit that Man Utd are a good team, and Fergie is one of the great all time managers, but I hate them! This hatred goes back 36 years. 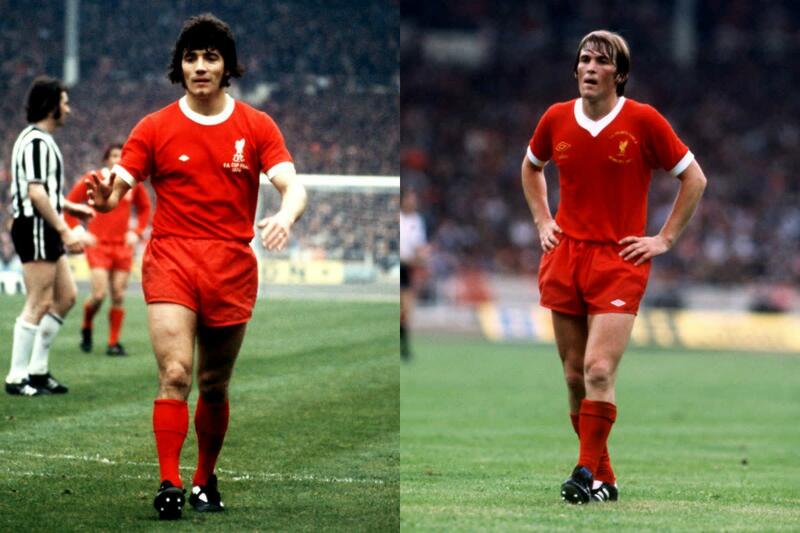 In the spring of 1977, Liverpool were on their way to a then unique treble of the old 1st Division League Championship, the FA Cup and the European Cup. They won the 1st Division, and the European Cup in Rome, but in between, they were beaten 2-1 by Man Utd in the FA Cup final. The MU winner was a fluke goal that was deflected off Jimmy Greenhoff's chest. He didn't know anything about it! After scuppering Liverpool's treble bid that year, Man Utd went and did the treble themselves 22 years later in 1999! Jammy so-and-sos!! Look up FA Cup final 1977 on You Tube just to see Jimmy Case's equalising goal, one of the best ever scored in an FA Cup Final. Many thanks for the visit and comment. I shall certainly be looking through your hubs. As a football addict and LFC regular today's game at Old Trafford is a seasonal highlight. Come on you Reds. Excellent hub, well written. 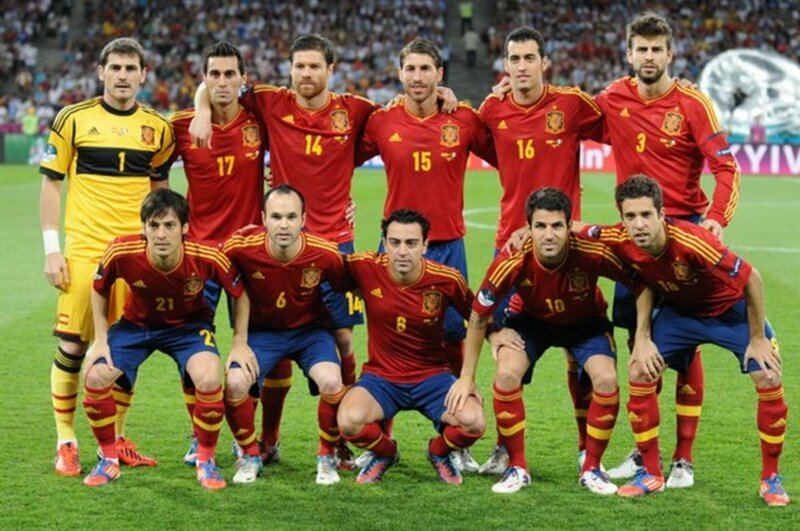 I have a hub as well on best football players, just go through my profile. I hope you like it.